Why are the Great Pyrenees white with some tan. 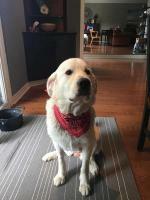 Comments for Why are the Great Pyrenees white with some tan. 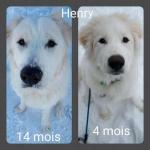 No, actually, the Newfie and Bernese come from the Pyr. I'm not sure where the white came from but all dogs are man-made. 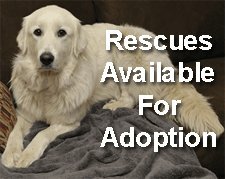 Man plays with the genetics and comes up with all sorts of dogs much to the detriment of many breeds. Man worked hard to develop a white dog who would blend in with the sheep. I am sorry but you information is way off. 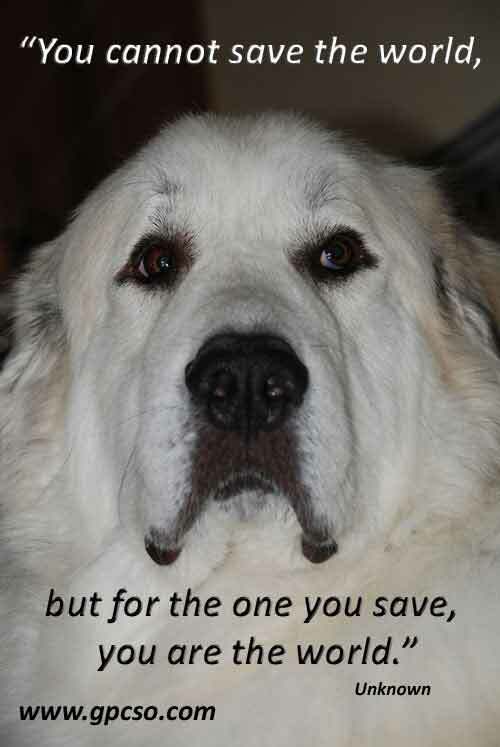 The great Pyrenees has been around much longer then ether of those breeds. 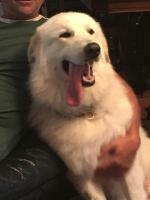 Most people believe the Bask fisherman brought some Pyrenees down from the mountains to develop the Newfoundland by crossing them with Russian bear dogs. The breeding them again back to the newfie to breed Landseer. 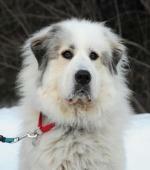 But in no way did ethier of those breeds contribute to the great Pyrenees. You understand incorrectly. 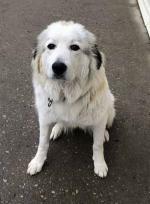 the Pyrenees has no connection with either breed you mention, or at least not since eveolutionary time. they are white because they developped as sheep herd guardians which are , for the most part, white. the shepherds favoured dogs that would meld with the sheep so that they were better able to guard their charges. 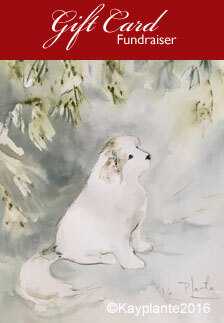 The Great Pyrenees is one of the oldest breeds in history, dating as far back as 5000 BC.